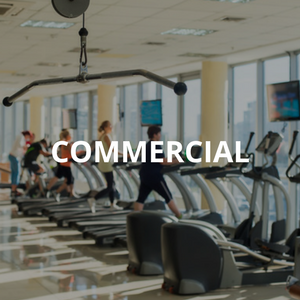 We provide free consultations for any of our services. For Immediate Assistance Call: 845-613-0640. 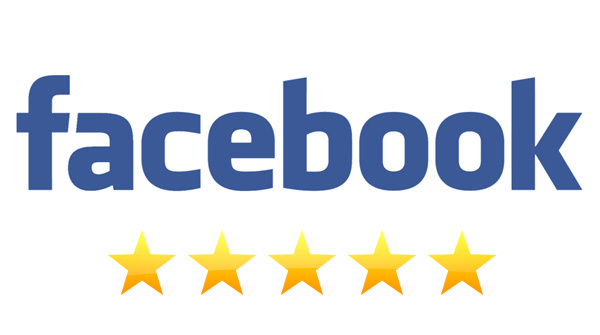 I have used HVHM for a variety of services including computer, television and telephone installation and maintenance, I have been very happy with their products and level of service. 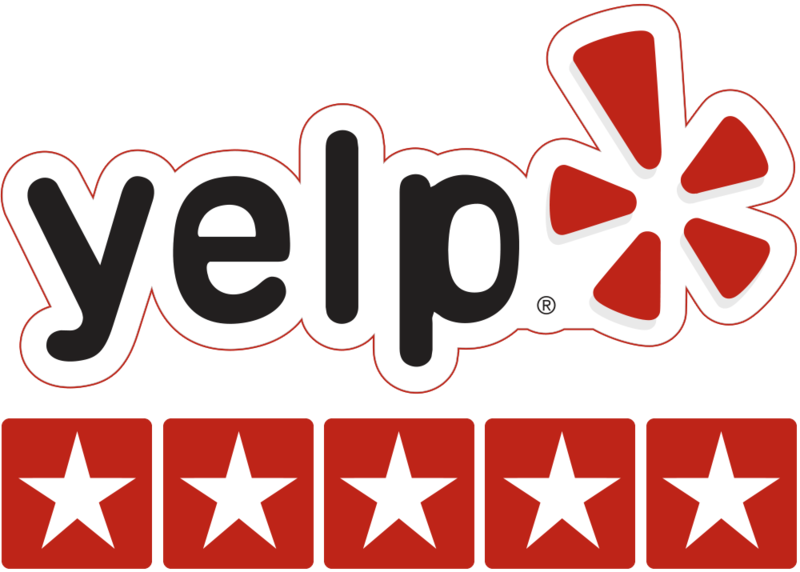 Hudson Valley Home Media offers quality products and exceptional service. 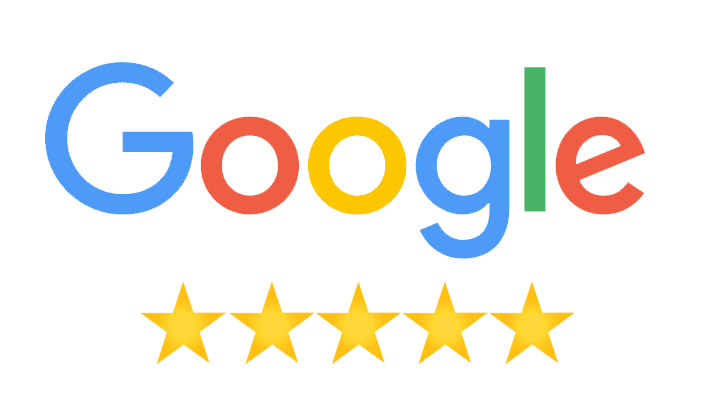 I have done business with Barry Weiner for many years, and am extremely satisfied with everything HVHM has done to create an excellent home entertainment system for myself and for my family. Barry installed our extended range wifi network. We also use him for our nest thermostat and other home automation services. He's always available to answer a call if you have a question. The whole team was super knowledgeable. Would recommend for anyone looking to hang a tv or do outdoor speakers. Things like that. Great Service. Extremely knowledgeable. Barry really knows his stuff. He has done a lot of work for me both at my home and my office. He is extremely reliable, and is always available if a problem arises. We make relaxing and watching TV easier by designing your home theater with state of the art automation solutions. 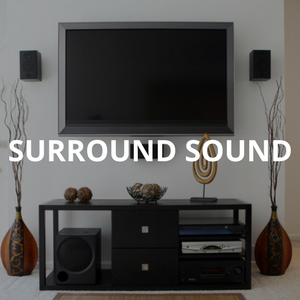 We connect your Cable, Satellite TV, and Streaming Services to your TV or overhead projector and surround sound stereo system. Whether you need a TV inside or a Waterproof TV outside by the pool or patio, Hudson Valley Home Media has got you covered. Everything is tied into a universal remote system on your touch screen device. Say goodbye to that pile of remotes and complicated instructions. 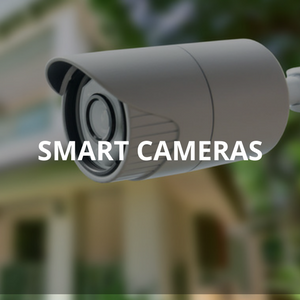 We make daily life easier by bringing your home into the 21st century with automated lights, locks, security, alarms, motorized drapes, fireplaces, and whole house audio systems. There are so many ways that automation can save you time and money. Learn more by contacting Hudson Valley Home Media today and getting a FREE estimate. Listen to Music in every room of your house or even outside on deck or by the pool. Access your iTunes Library, Radio, Pandora, Sirius XM and more. 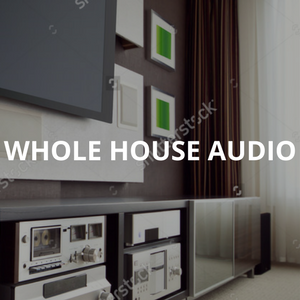 Pick the room or rooms you want to hear the music in and press play. Even create playlists for parties and access speaker systems both indoors and outdoors. 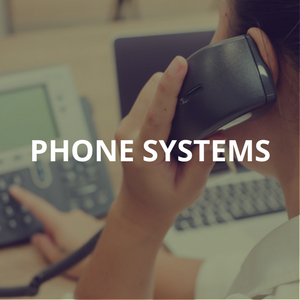 Everything is tied into a universal remote system on your touch screen device. Stop wasting money on heating an empty house. 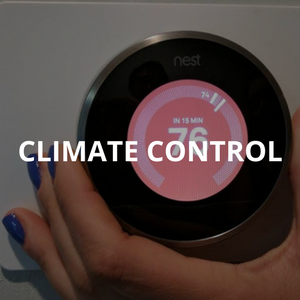 We install Nest Thermostats to keep your house cool when it's hot, and warm when it's cold out. Come home to the ideal temperature as the system learns from your schedule and behavior. Learn more by contacting Hudson Valley Home Media today and getting a FREE estimate. 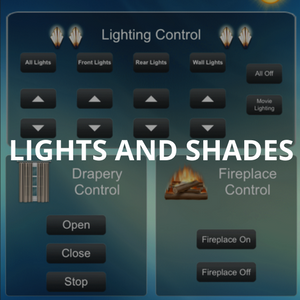 Hudson Valley Home Media is a top rated smart home automation company in New York with hundreds of successfully completed Residential and Commercial autiomation control system projects in every borough of NYC. We work primarily in Manhattan, Queens, and Brooklyn. 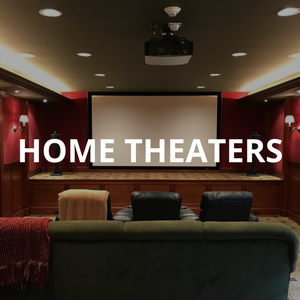 Based out of Nyack, New York, we are ideally located to provide home automation and home theater design services to the towns of Bergen County, New Jersey, and Fairfield County, Connecticut. 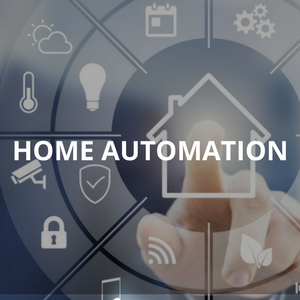 Hudson Valley Home Media has over 17 years of experience in providing the best Smart Home System Installations, Home Theater Installations, Home Theater Designs and Repairs, as well as Whole house Home Sound Systems, Smart Home Lighting, Smart Curtains, and many other home automation products and services.